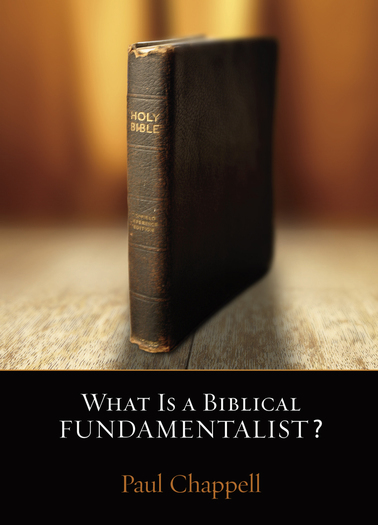 What is a Biblical Fundamentalist? Biblical fundamentalism is being redefined today. Those in the media and secular society would define fundamental Christianity as dangerous and extreme. Those within Christendom would define fundamentalists as legalistic and judgmental. Those within fundamentalism are defining our position by personality, preference, and institutional loyalty. So, what exactly is a biblical fundamentalist? In these pages, you will discover the history, the true definition, and the clear-cut beliefs of someone who believes the basic, central teachings of the Bible. As a Christian, you will be able to clearly grasp the basic beliefs of true, Bible-based Christianity. As a non-Christian, you will be able to cut through the lies of modern culture and see for yourself the claims of the Word of God.